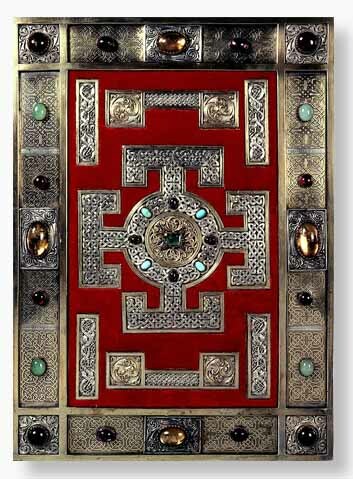 This is an eBookTreasures edition which includes selected pages from the manuscript and audio narration and interpretation on all pages. 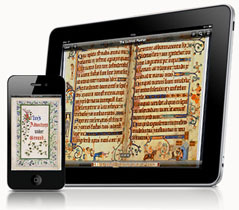 We’ve just bundled all the eBookTreasures into one slick new app for iPad. Even better news is the revised pricing. Take a look here. We’ve started migrating books to Kindle. The first is Alice’s Adventures Under Ground, and it’s here.